This is part 1 of many articles in the series titled “A’immah (عليهم السلام) vs. Science”. 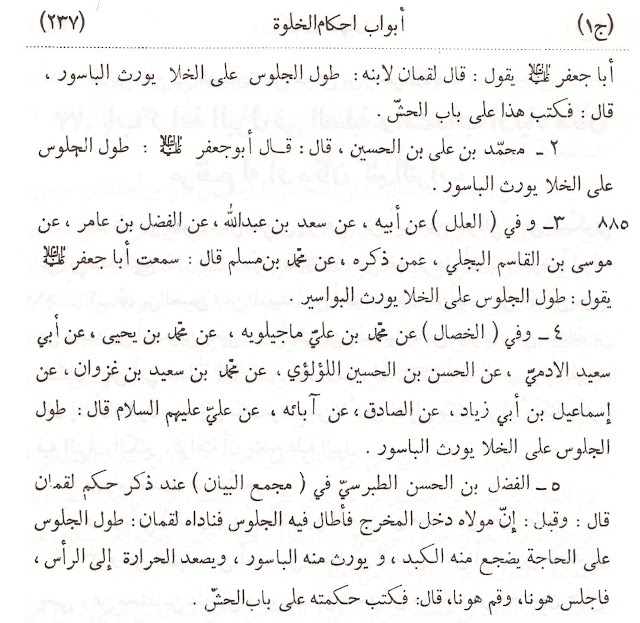 The reason I have titled this as such is not because our Imaams (عليهم السلام) go against science, rather I have titled this to show how far ahead of science our Imaams (عليه السلام) were. Part 1 of this series deals with sitting for an extended period of time in the bathroom can be one of the causes for hemorrhoids. 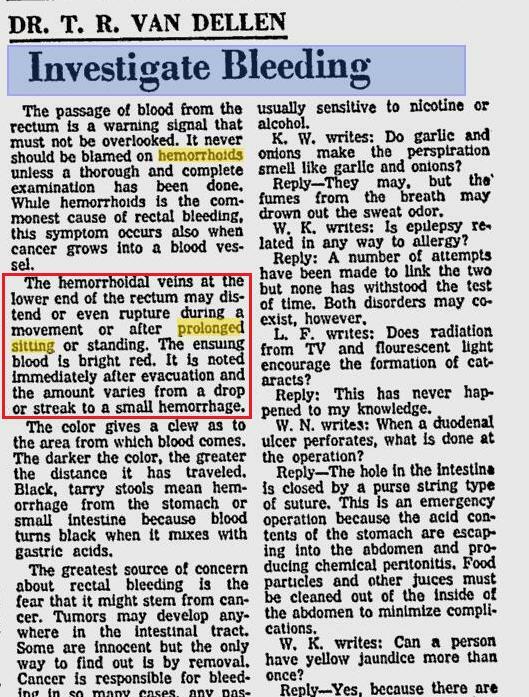 According to some sources, the first traces in history of this theory of sitting for a long time in the restroom being one of the causes for Hemorrhoids was founded in the year 1959, December 28, 1959 to be exact. “Cold-Water treatment also helps the veins to shrink and tones up the walls. The treatment should be taken a day by sitting in a tub filled with cold-water up to the chin-level . Good Home Remedies for Hemorrhoids/Piles. Instead of "vs", why not "&", i.e. A'immah (as) & Science? 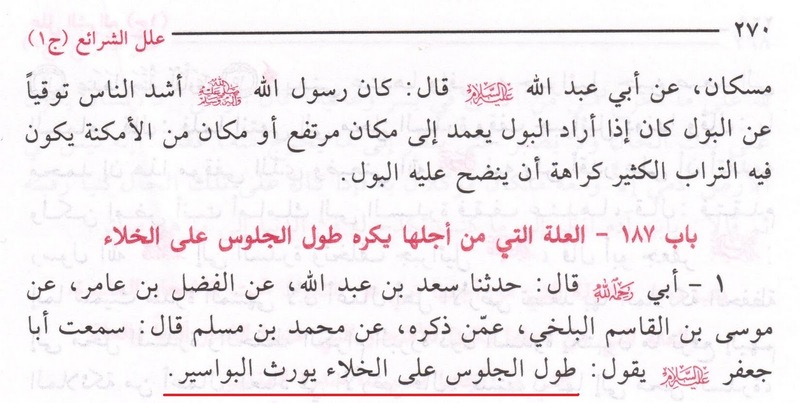 Does Shee`ah Islaam Condone Racism?